To create & promote cross-border trade between local and international members. 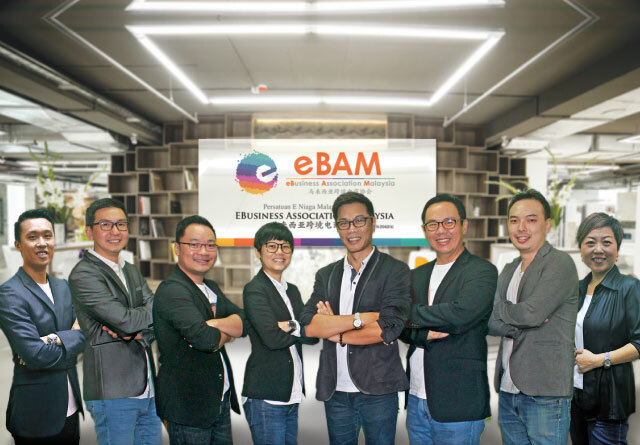 To increase global recognition of Malaysia's internet merchants’ standard practices and code of conduct. 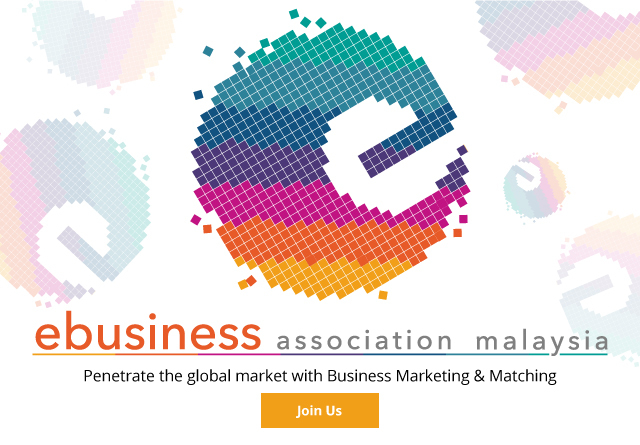 © Copyright 2016, eBusiness Association Malaysia. All rights reserved.